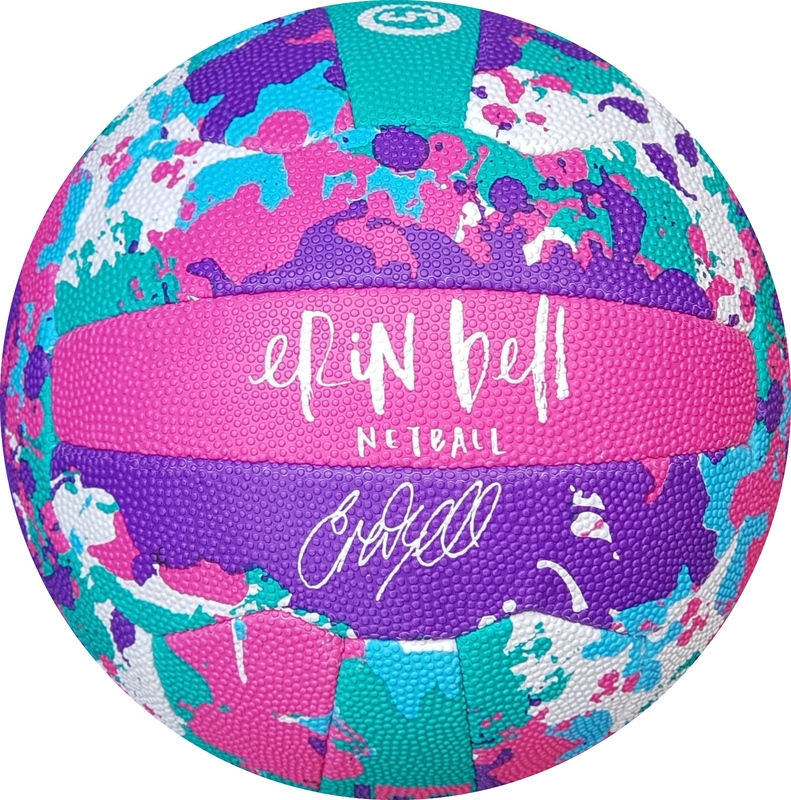 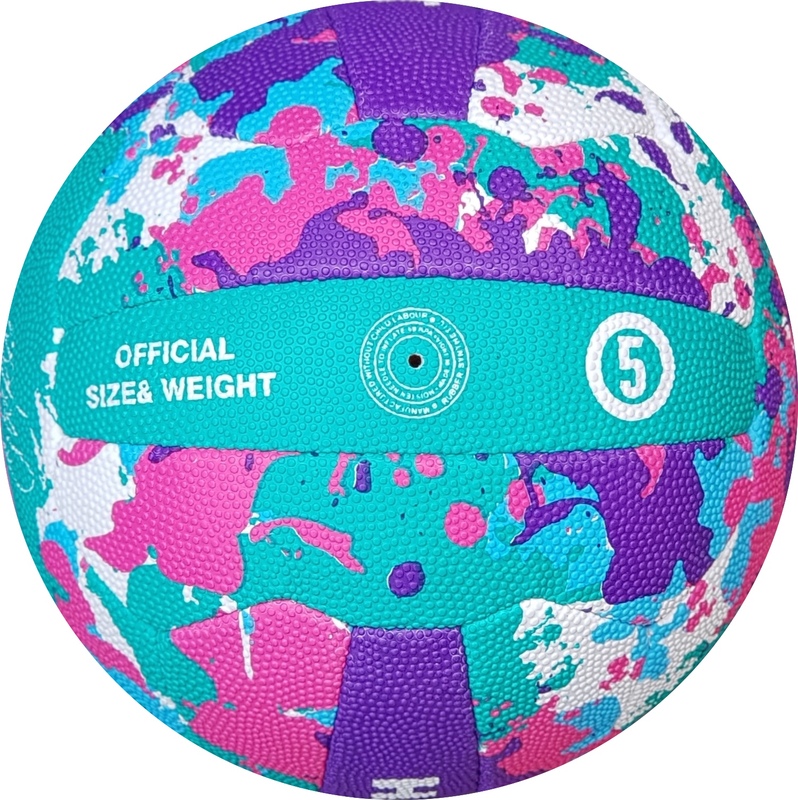 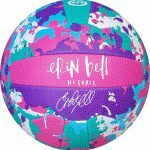 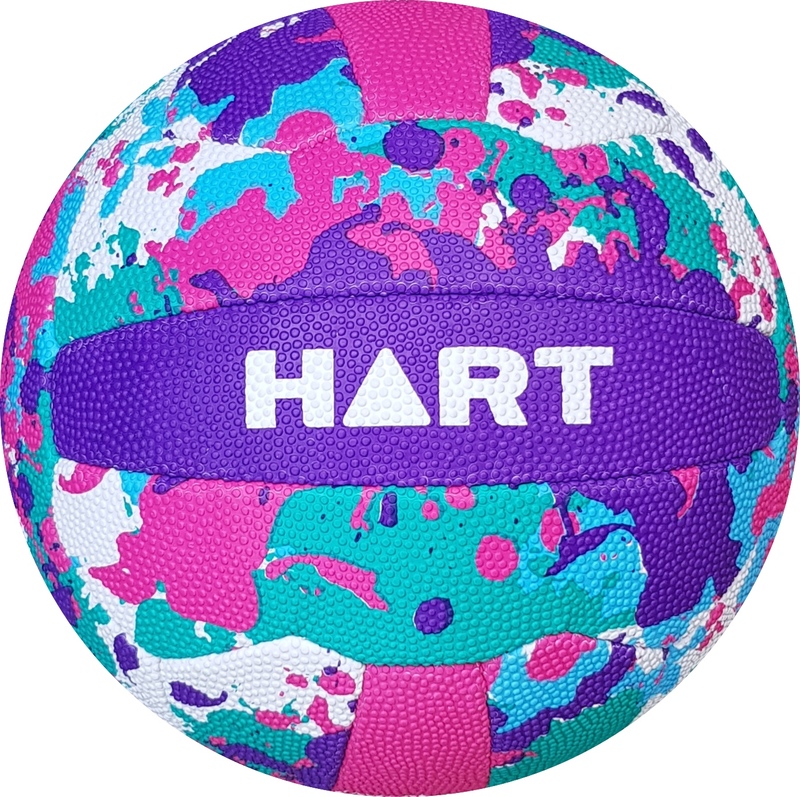 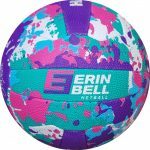 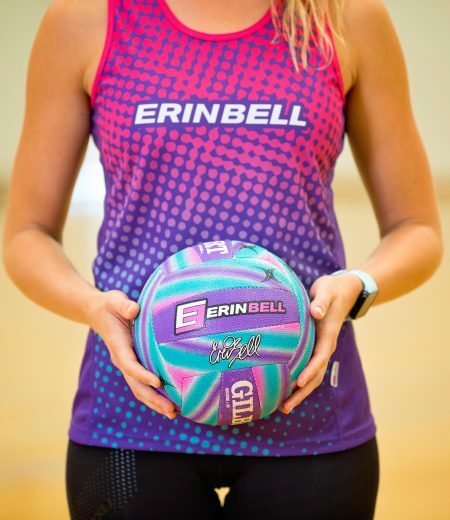 This is the newest Netball in Erin's range & the beginning of a partnership between HART Sport and EB Netball. 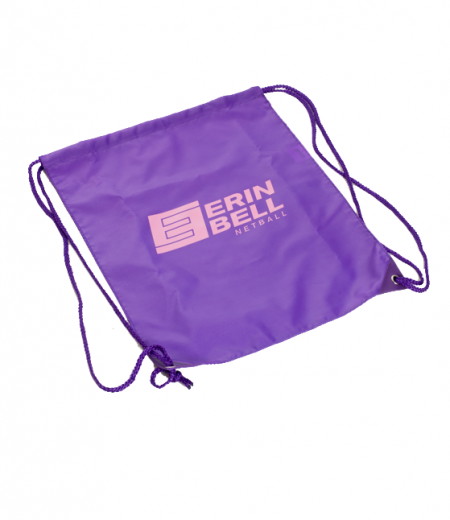 The bright, bold colours which are a signature of Erin's brand, mean it wont get lost in the crowd. Synthetic three-ply, all weather, high quality, 18 panel netball. 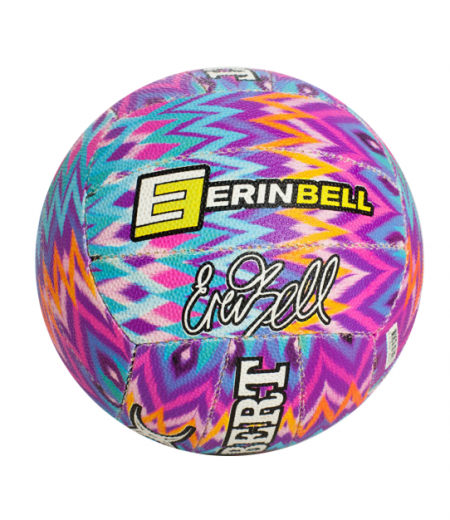 Innovative bold grip for excellent handling in all conditions meaning it is perfect for practice or play.